George Dark was a son of Arthur John Dark and Mary Jane Ford of Mirranatwa. He attended the Mirranatwa School and later played football for Mirranatwa. 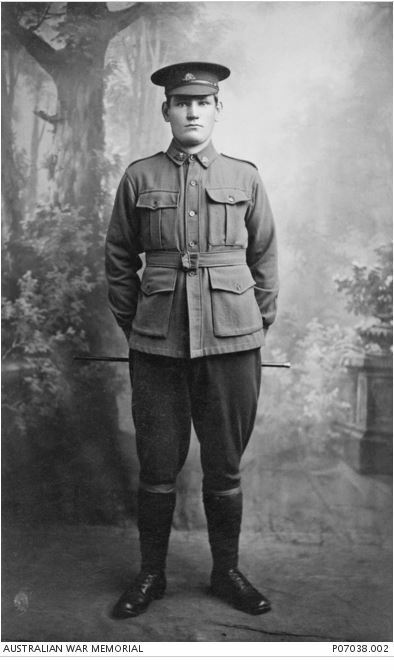 On 20 July 1915, George’s brother Albert enlisted in Melbourne. Three weeks later, George followed and enlisted himself. The following month on 18 September, a send-off was held at Mirranatwa for five local men, including the three brothers Albert and George Dark. Albert Dark was the first of the brothers to leave Australia, departing on 26 October 1915 with the 13th Light Horse Regiment. 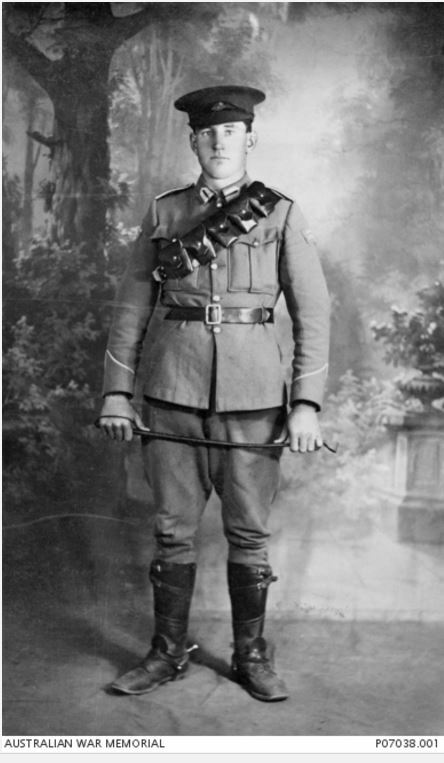 On 26 November 1915, George left Australia with the 24th Battalion. On arrival in Egypt, George transferred to 8th Battalion on 24 February 1916. He was soon sick with mumps and spent ten days in hospital in March before transferring to the 13th Light Horse Regiment. The two brothers, George and Albert were reunited. Meanwhile, their brother Fred was leaving Australian with the 39th Battalion. Later in the year, the Dark brothers arrived in France with the 1st Light Horse Training Regiment to reinforce 1st Battalion, arriving on 1 October 1916. By the end of the month, George and Albert had transferred to the 53rd Battalion and were soon at the Somme near Mametz before moving on to Montauban by the end of November. 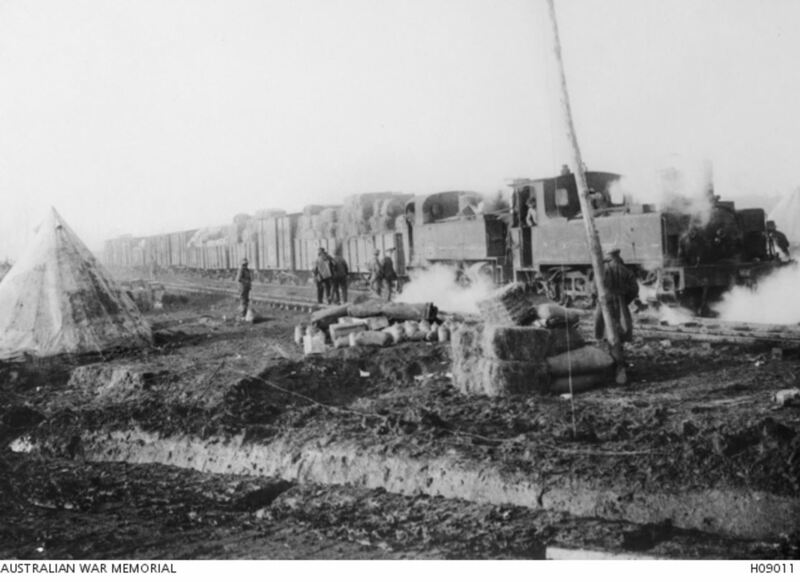 They were with the 11th Platoon of C Company and on the night of 4 December, the brothers were with a picket guarding the railhead of the ANZAC Light Railway somewhere between Trones Wood and Delville Wood. George and Albert were sitting in a dugout with several other men when a shell hit. Several men were killed instantly, including George Dark. Albert Dark was severely wounded and was taken to a clearance station. Meanwhile, George was buried in the field near Delville Wood and a cross placed on his grave. Albert never regained consciousness and died of his wounds on 5 December 1916. He was buried at the nearby Bernafay Wood Cemetery. In the first week of January 1917, the Darks heard George was dead and Albert wounded, then news came through Albert had also died. The first report in the Hamilton Spectator summed up the mood at the time of George’s death, so to have the news of Albert so soon afterwards would have darkened the gloom. The boys’ mother Mary Dark heard from the Defence Department about her sons’ burials. They were able to report of Albert’s burial in a Military Cemetery, however, George’s body was never retrieved and he remains buried somewhere near Deville Wood. Fred Dark returned to Australia on 27 August 1917 after he was wounded in France on 7 June. 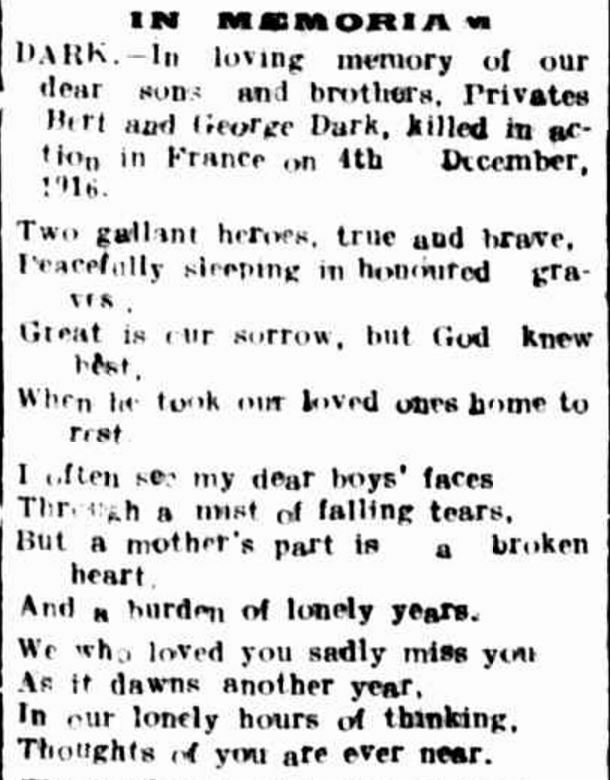 Two years after the death of Dark brothers, their family place an “In Memorium” notice in the Hamilton Spectator. “Family Notices” Hamilton Spectator (Vic. : 1870 – 1918) 5 December 1918: 4. Web. 30 Mar 2017 <http://nla.gov.au/nla.news-article119509165&gt;. A tree was planted for George Dark along Hamilton’s Anzac Avenue.